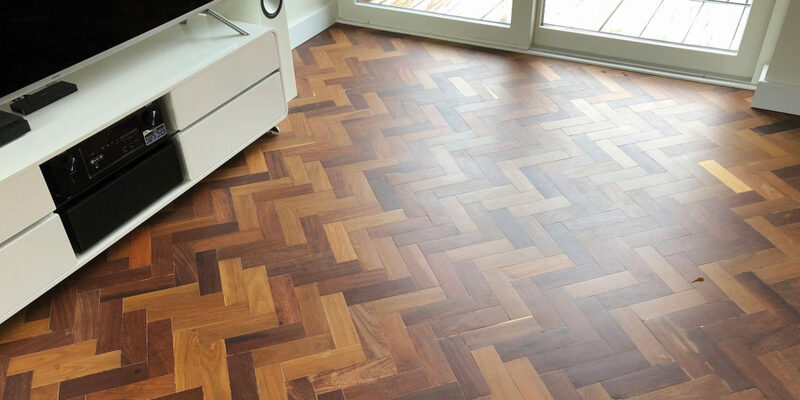 If you actually stop and take the time to look at your flooring, it can be surprising how much of an impact it can have on the look and ambiance of your home. 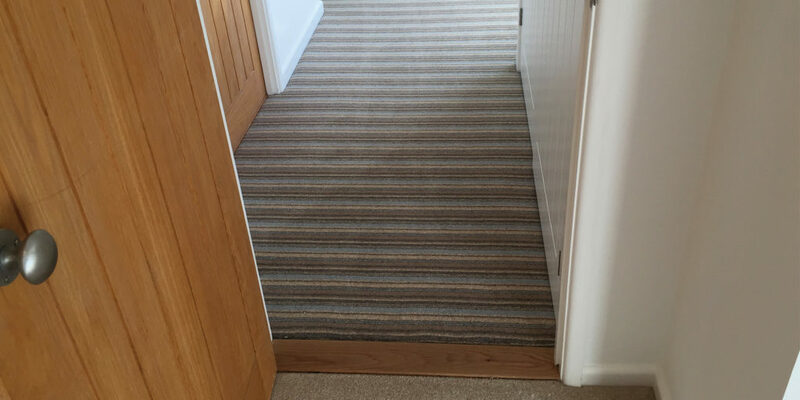 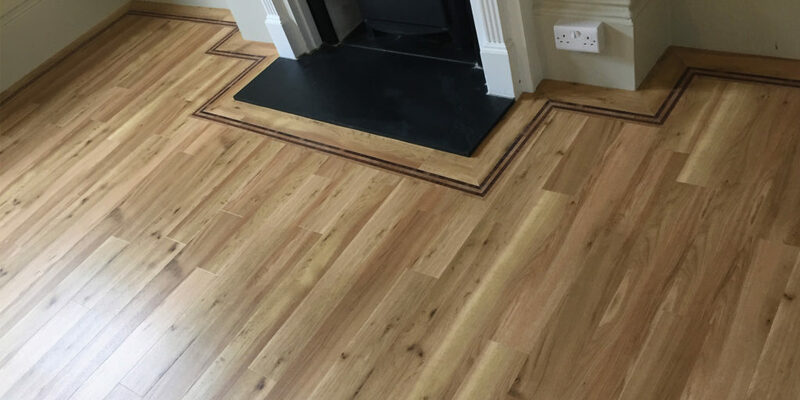 If your carpet is looking a bit worse for wear, or you’ve moved into a new house and the flooring doesn’t match up with your interior design style, then investing in a new floor can make all the difference. 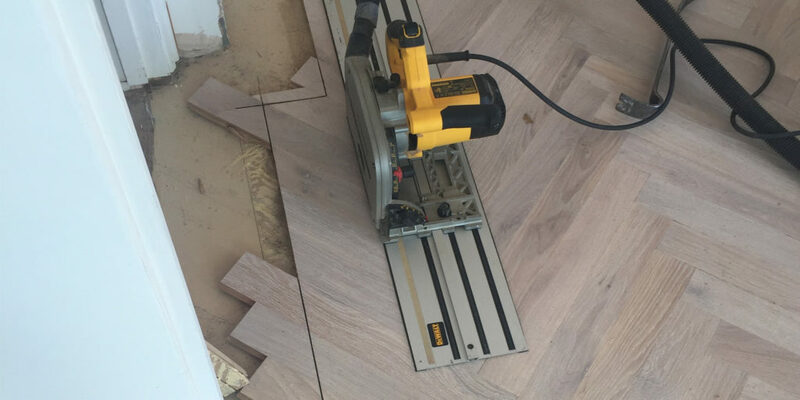 It might even be the case that you’ve simply outgrown your current type of flooring and need to upgrade due to lifestyle changes, such as having children or getting a puppy, making an easy-clean hard floor a better option to carpet. 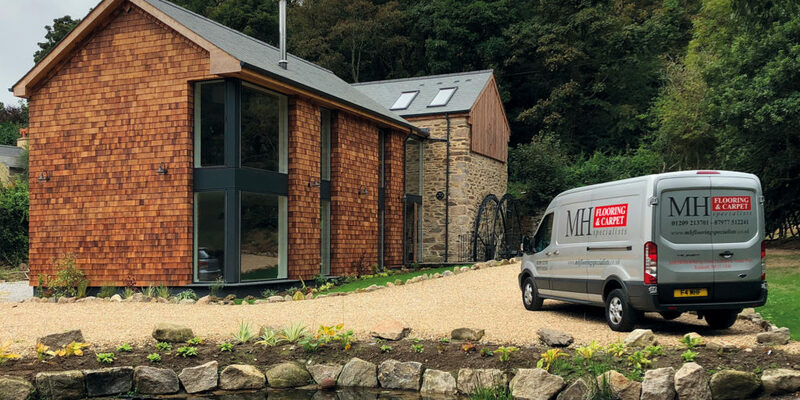 As one of the longest running independent flooring companies in Cornwall, the MH Flooring showroom displays flooring to suit everyone. 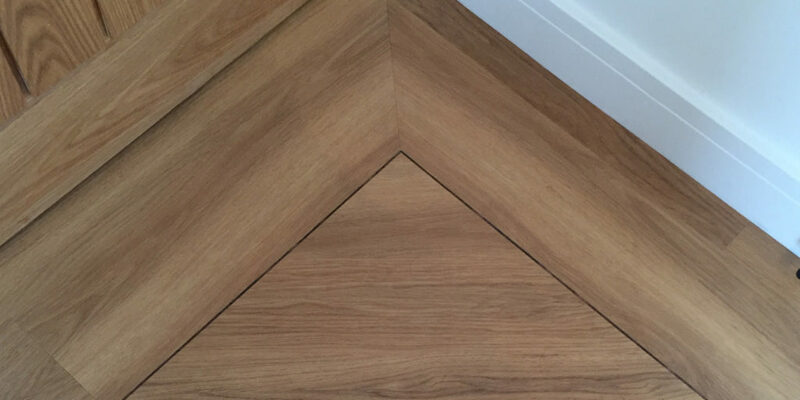 Mark tells us: “We work very closely with our suppliers to provide excellent quality and value for money. 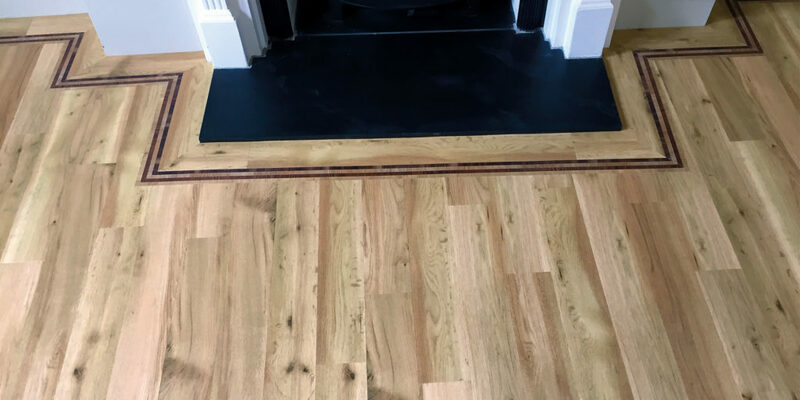 We’ve had lots of positive feedback since opening the showroom, we’re busier than ever due to having good product knowledge and excellent customer service.” And the customer testimonials speak for themselves – one customer wrote: “Mark did an excellent job advising us about, and fitting our new floor. 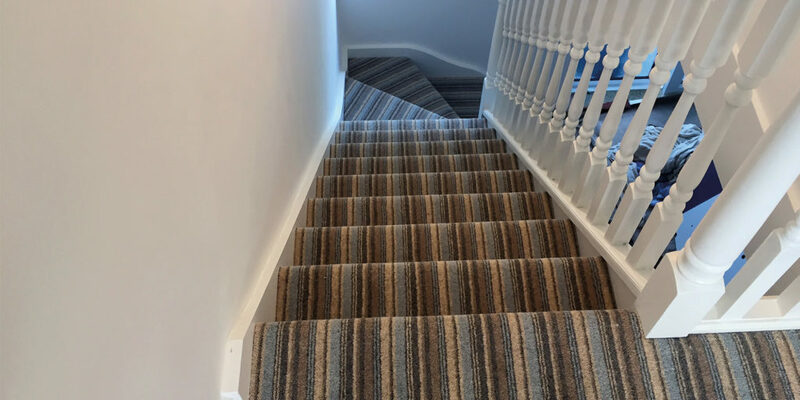 From start to finish the service was excellent and we’re really pleased with the end result.” The showroom has a wide selection of styles and finishes to choose from in hardwood, LVT, carpets and vinyl so we definitely recommend visiting to really appreciate the excellent quality and styles available. 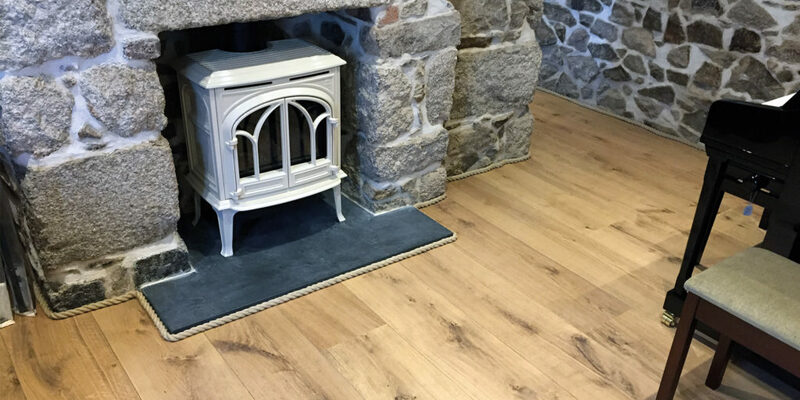 "Living in Cornwall we’re lucky to be surrounded by sea and countryside, the ideal flooring for a family home in Cornwall would therefore be hard-wearing and easy to keep clean"